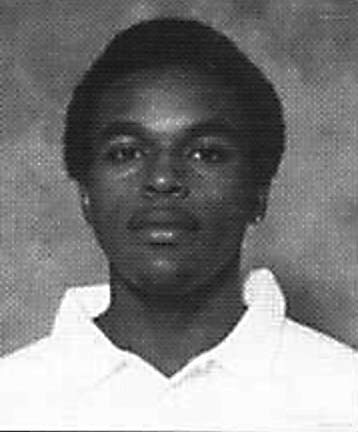 Reese, a 6-0 guard, played for Murray State from 1997-2000. He was a two-time All-OVC selection. In 2000 he was the OVC Player of the Year. He is 22nd on the career scoring list with 1,291 points. He scored 653 points as a senior putting him 11th on the single season scoring list. He is also 11th in career free throws made and seventh in career assists despite playing just three seasons. The last second shot he hit against Southeast Missouri to win the OVC tournament in 2000 is a treasured part of Racer lore.